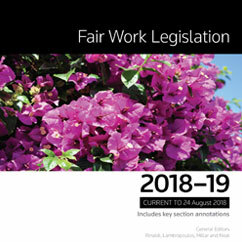 The 2018-19 edition of Thomson Reuters’ Fair Work Legislation includes revised and updated commentary on key provisions of the Fair Work Act 2009 by the general editors of the related subscription online and looseleaf publication, National Workplace Relations. Also included is an extensive summary of developments since the last edition in the Year in Review. 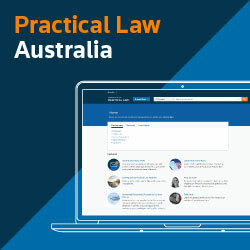 Advise with confidence, draft documents quickly from trusted templates and upskill your knowledge with Practical Law's Employment know-how resources.